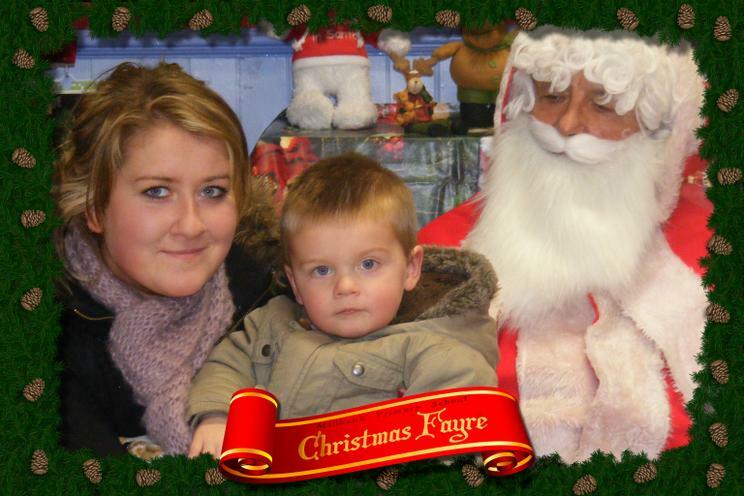 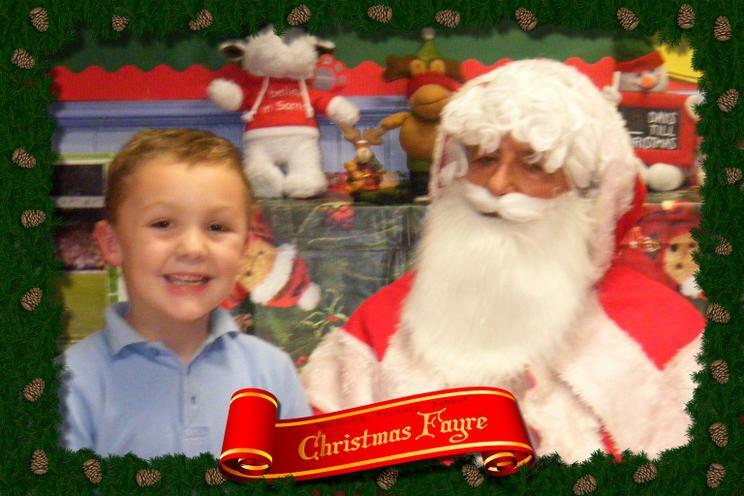 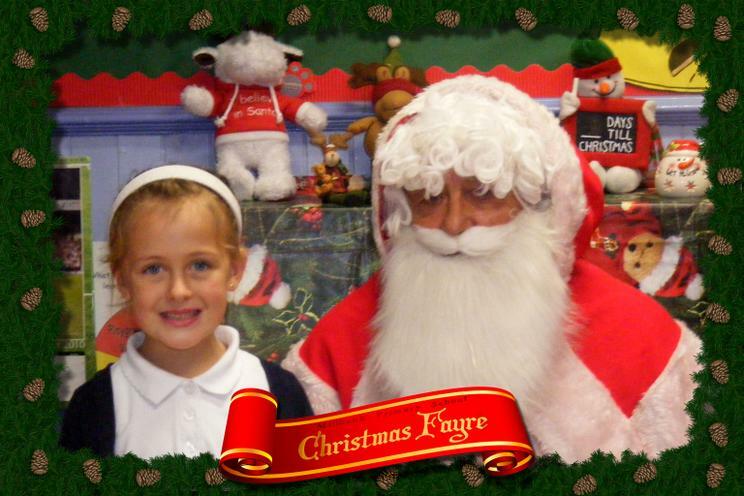 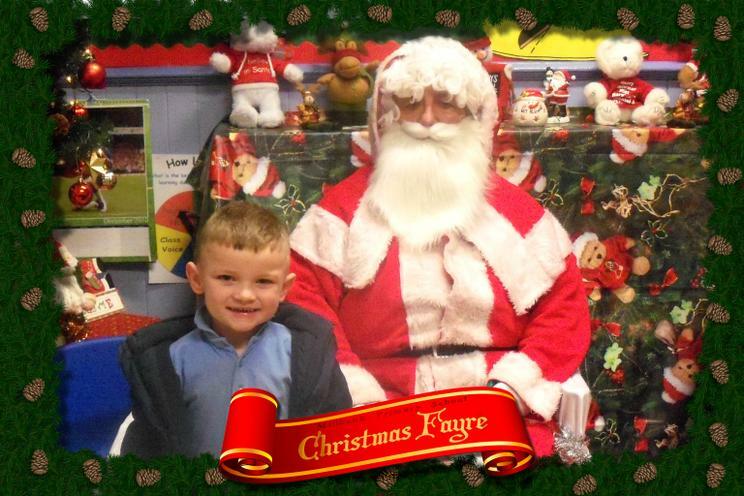 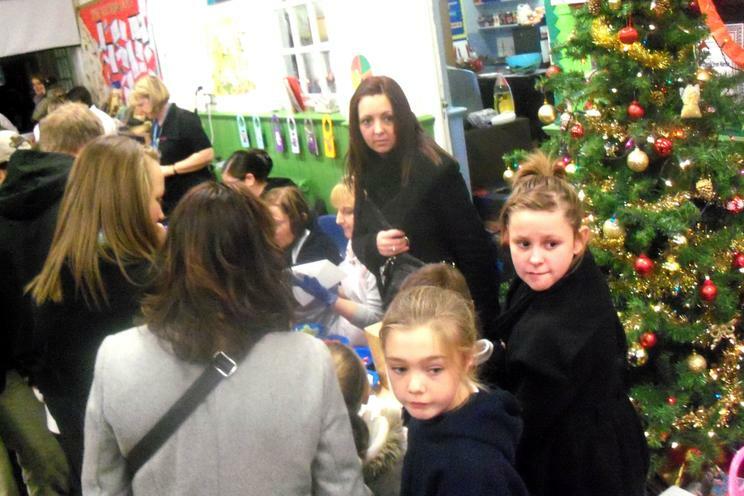 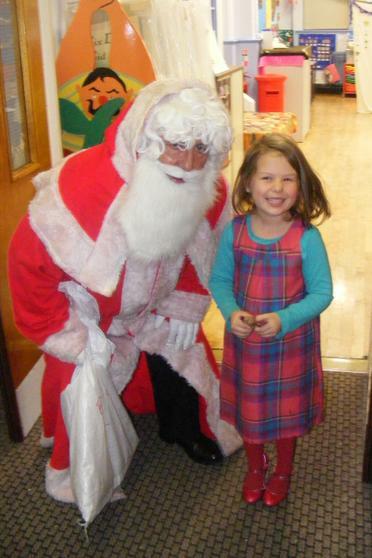 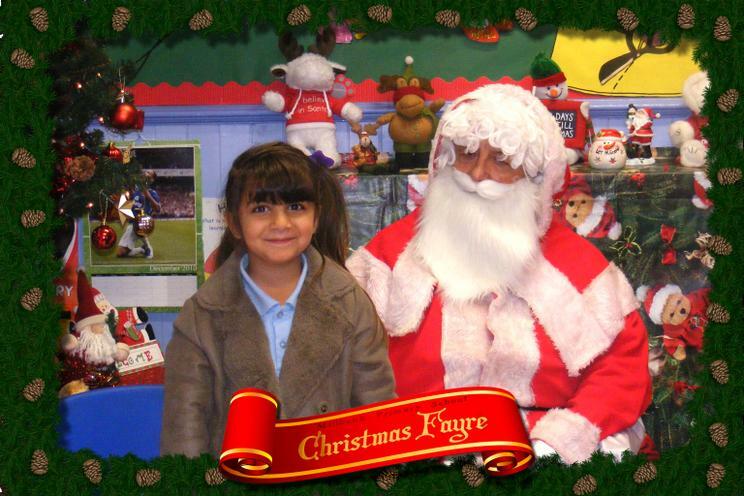 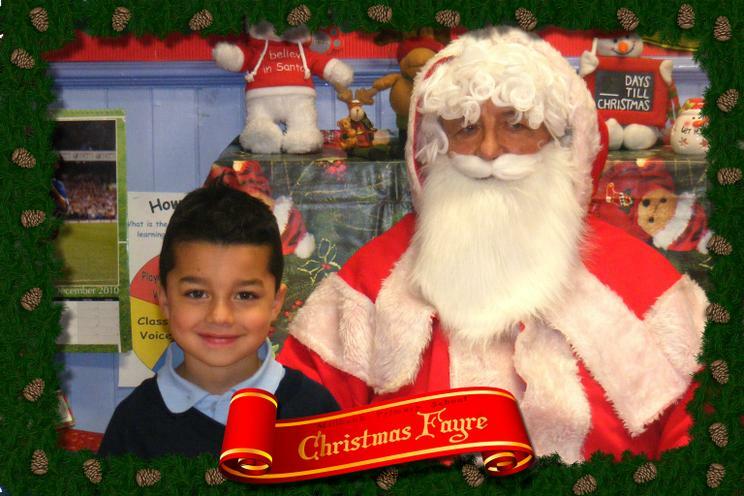 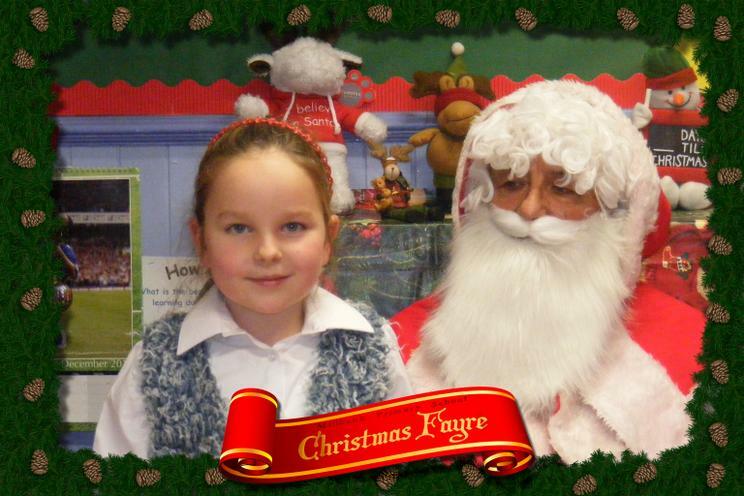 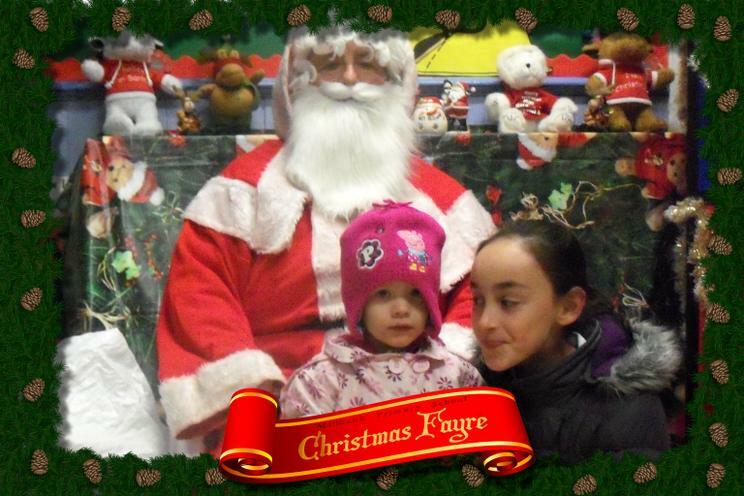 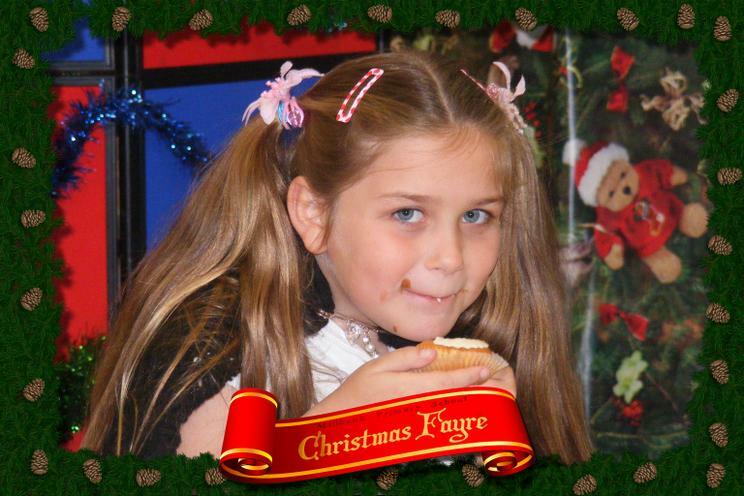 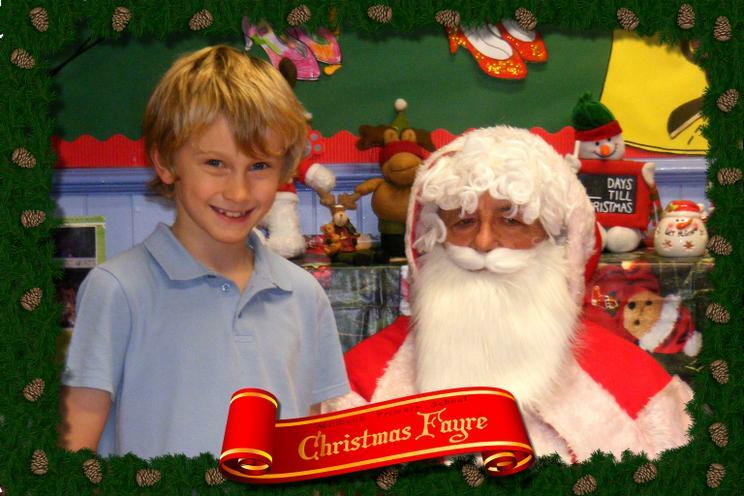 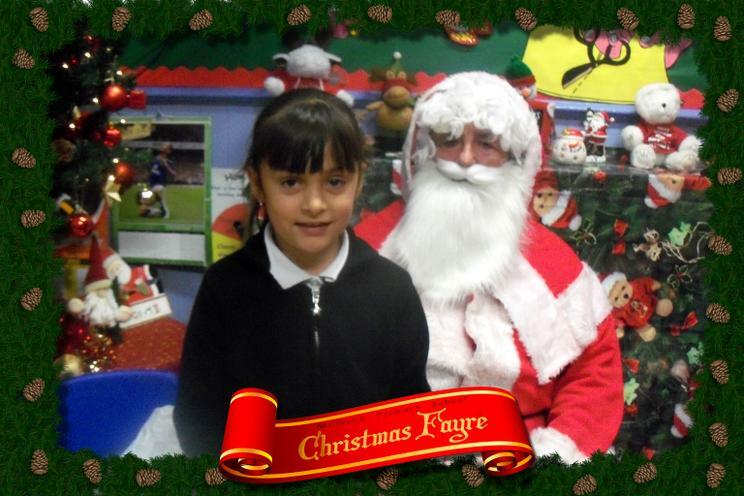 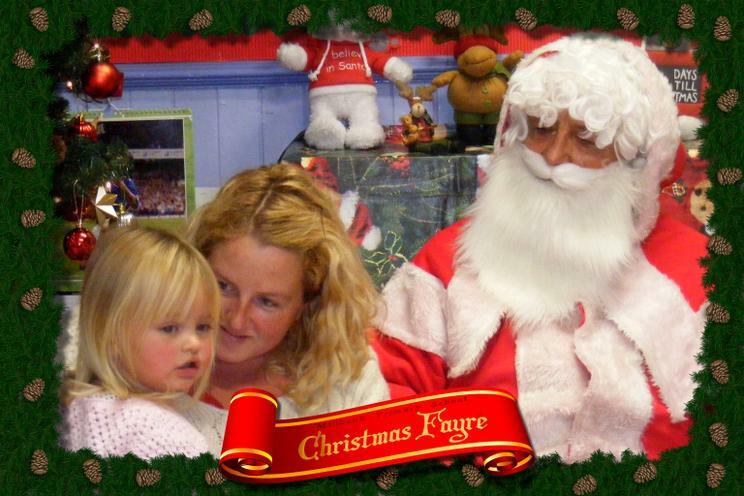 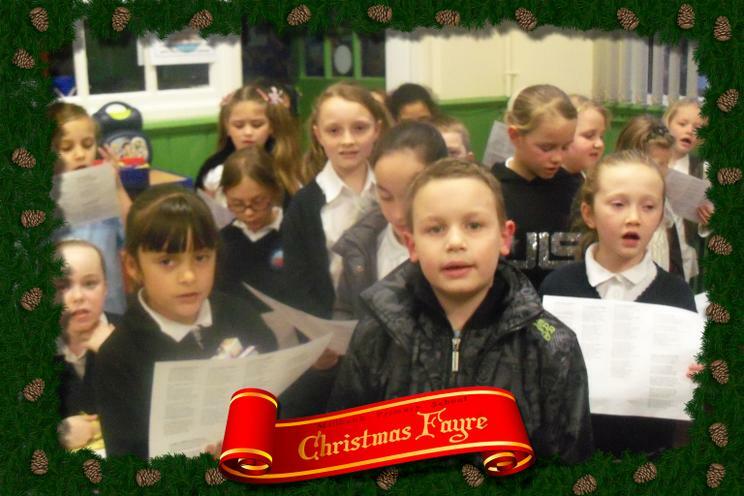 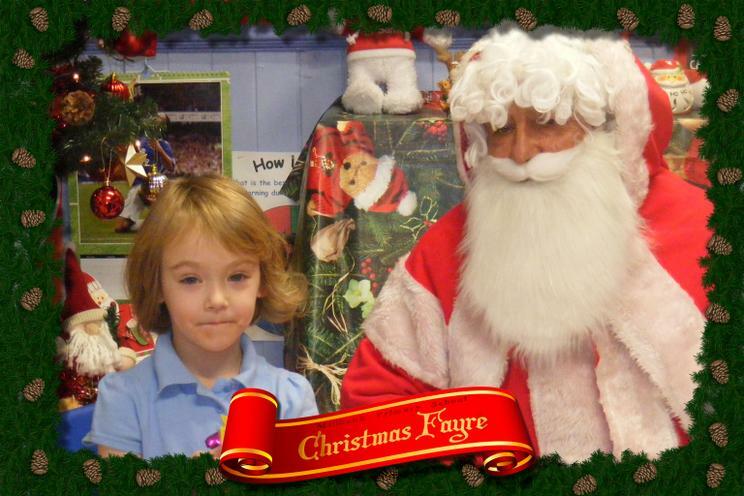 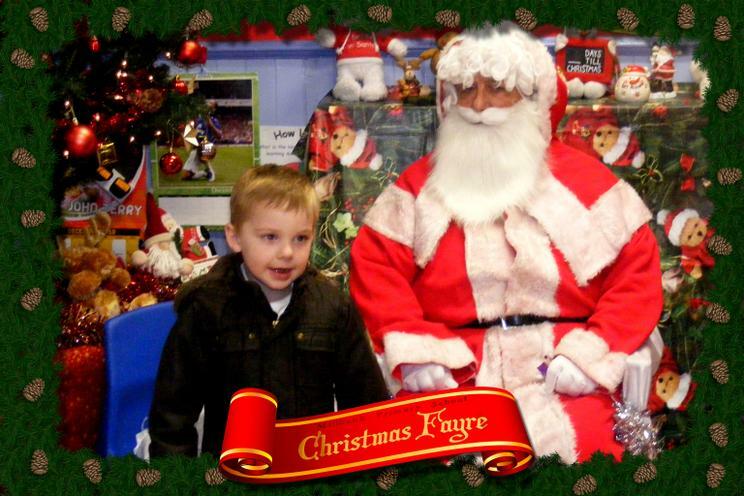 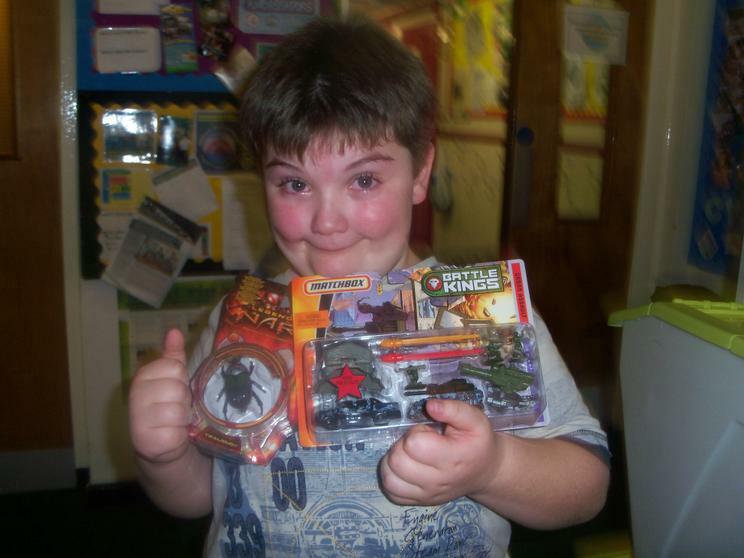 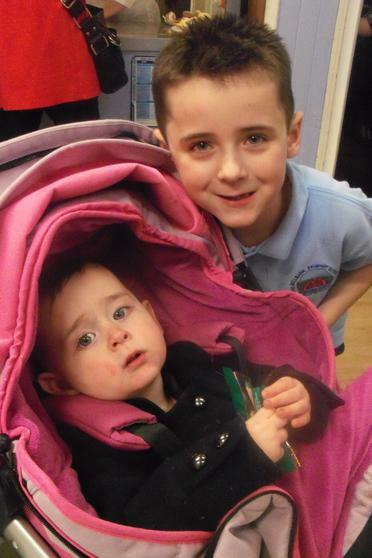 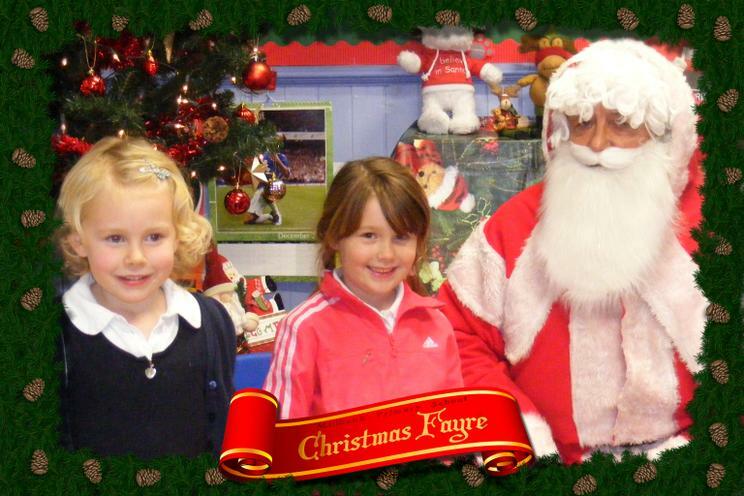 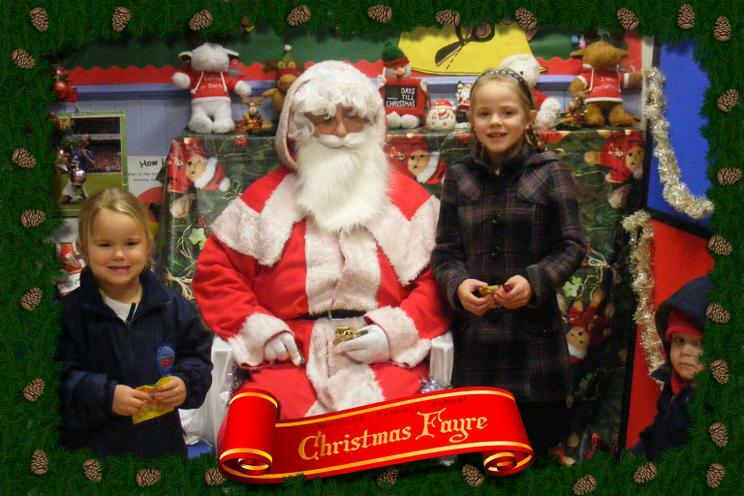 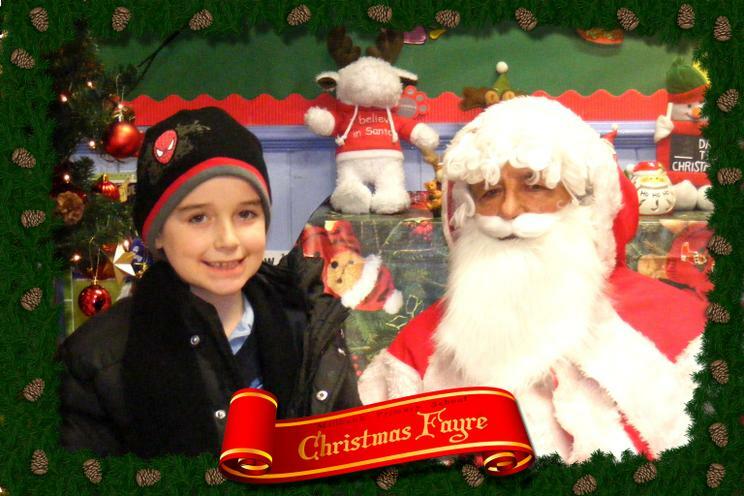 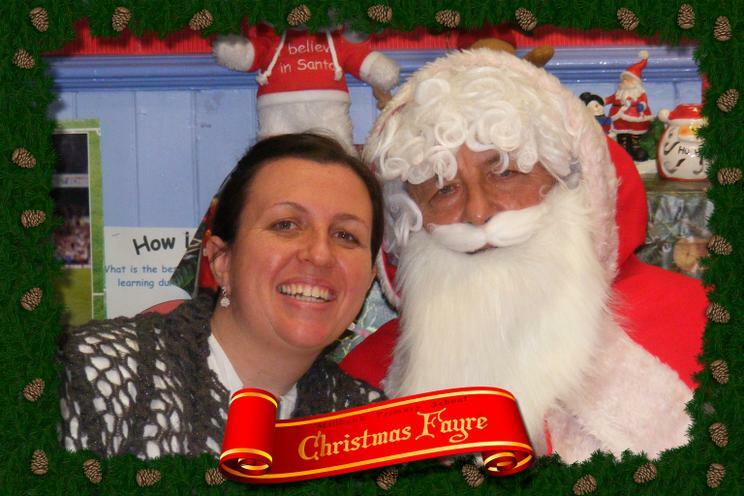 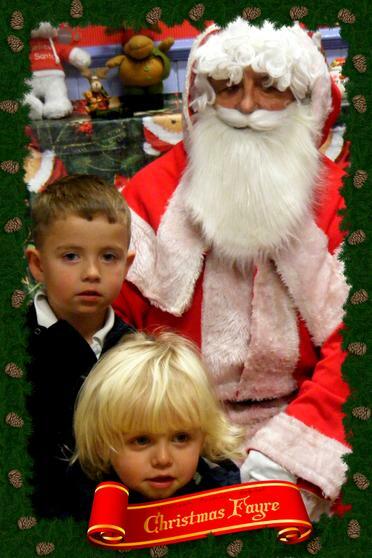 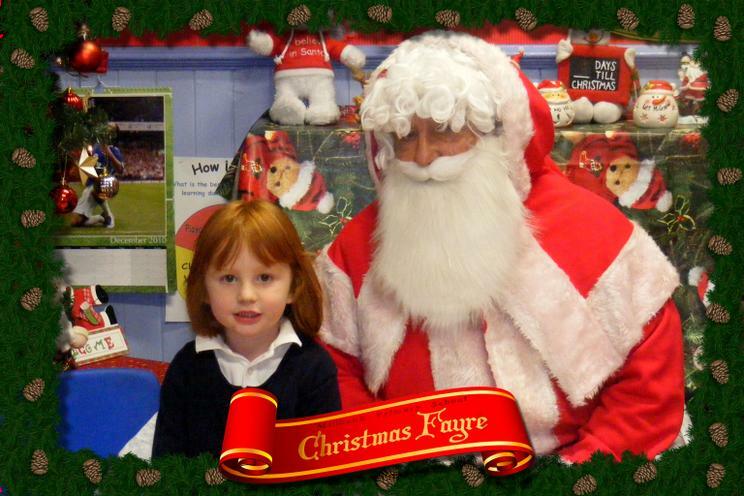 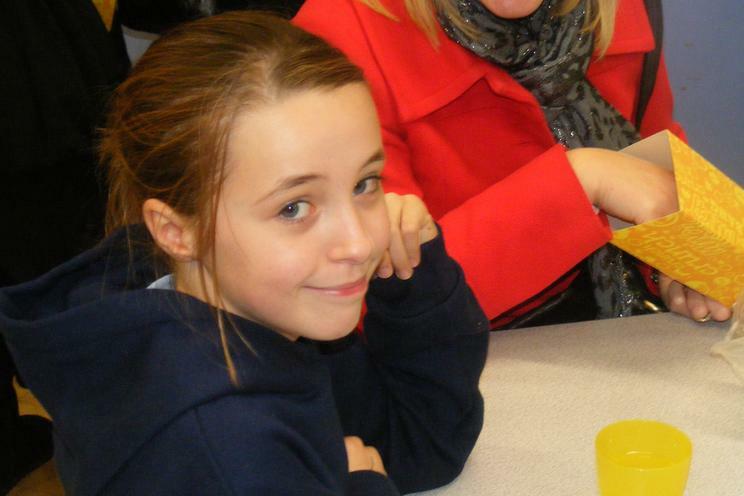 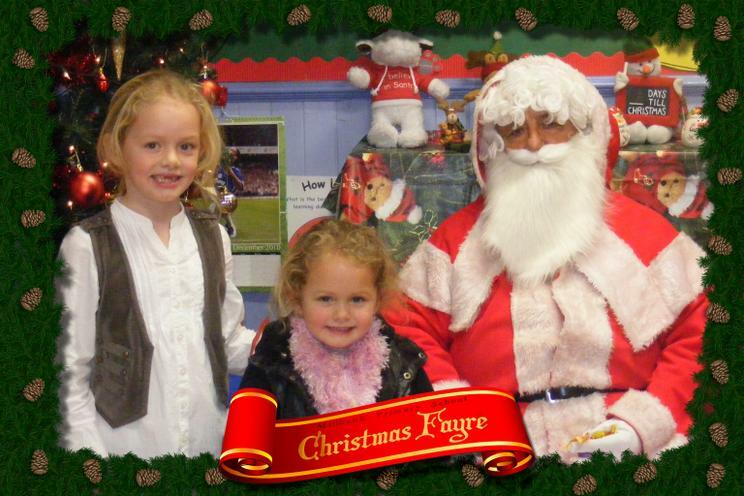 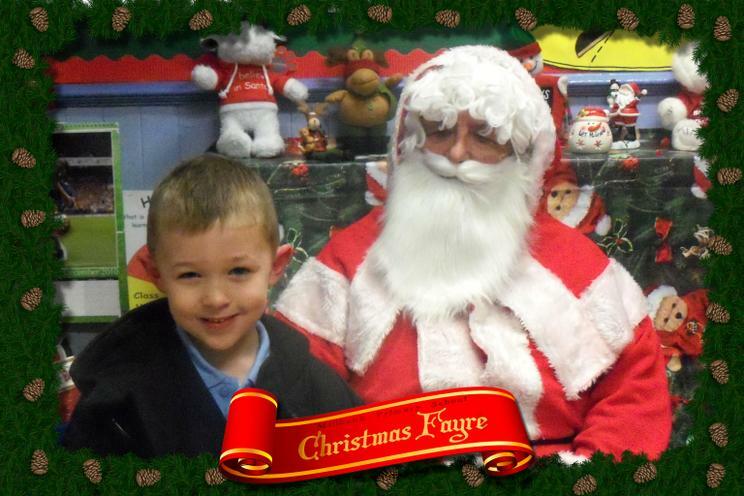 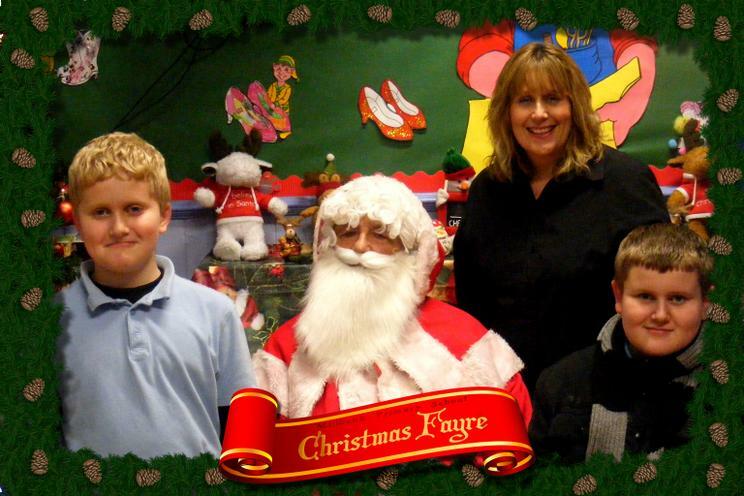 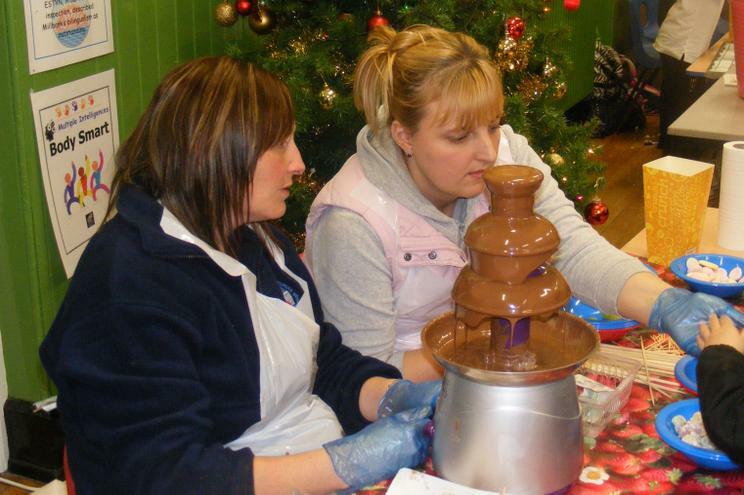 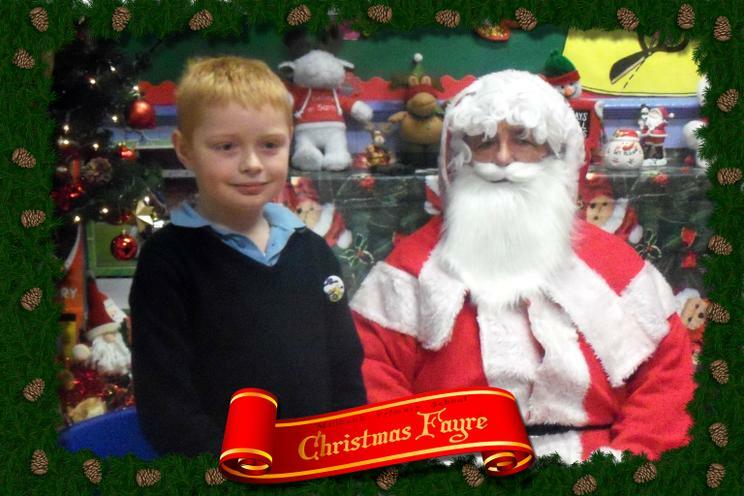 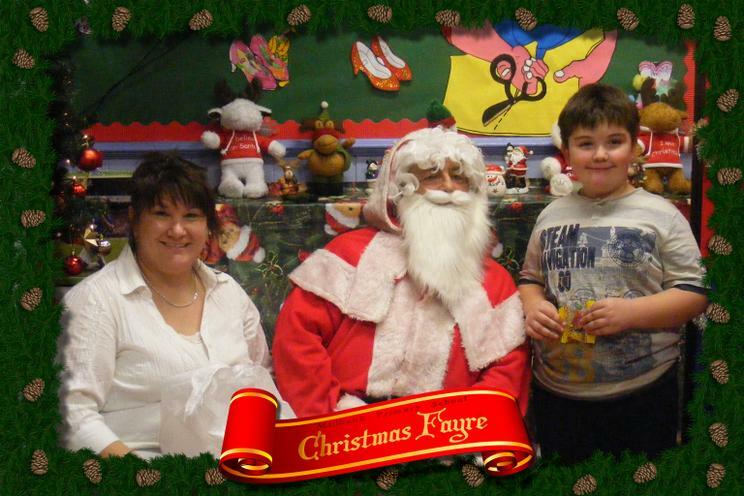 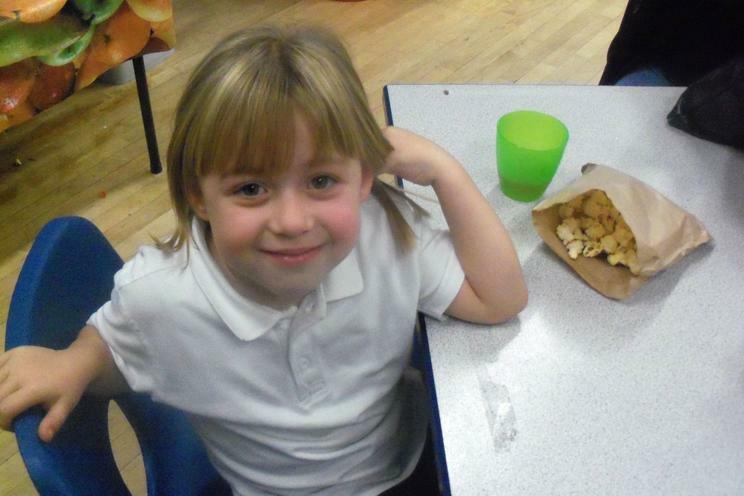 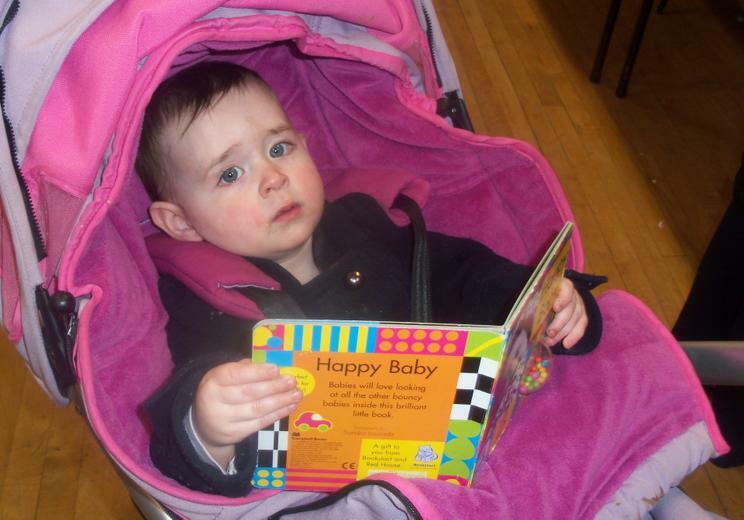 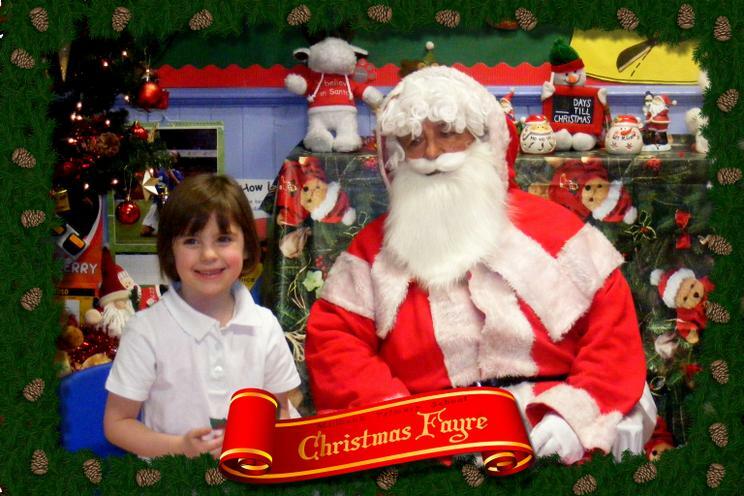 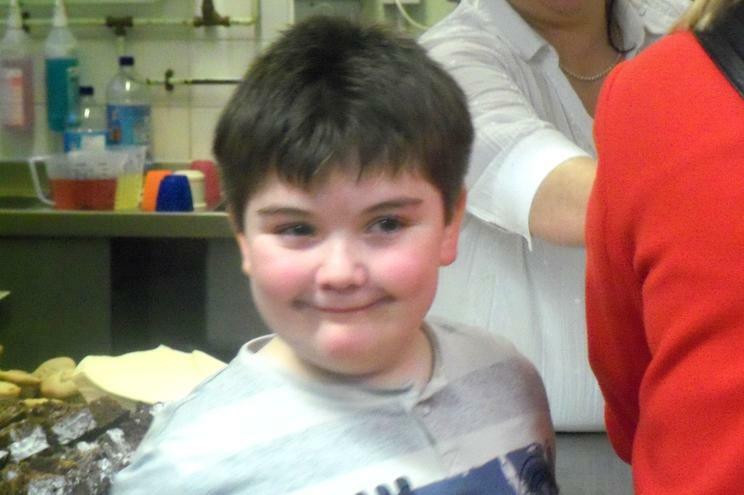 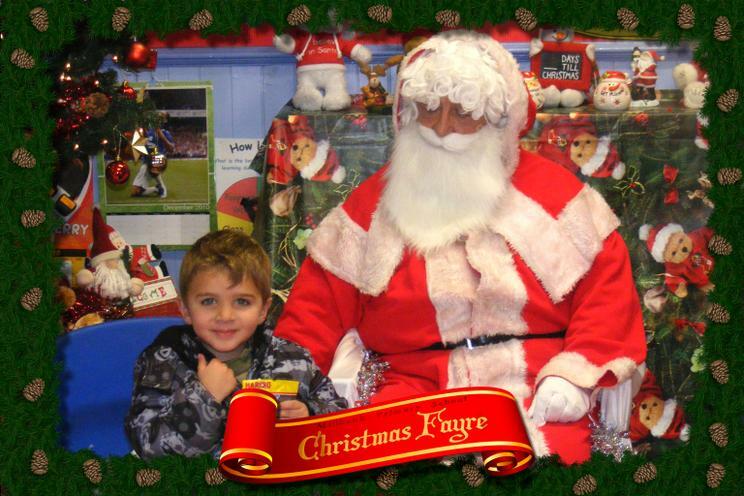 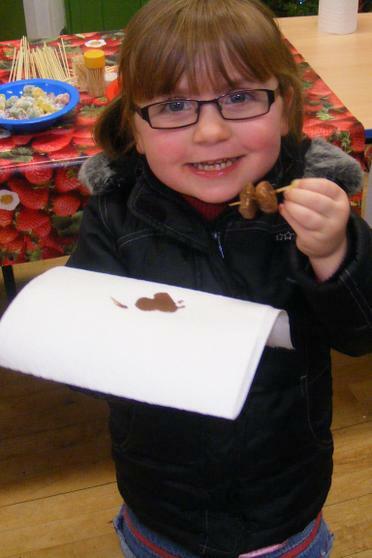 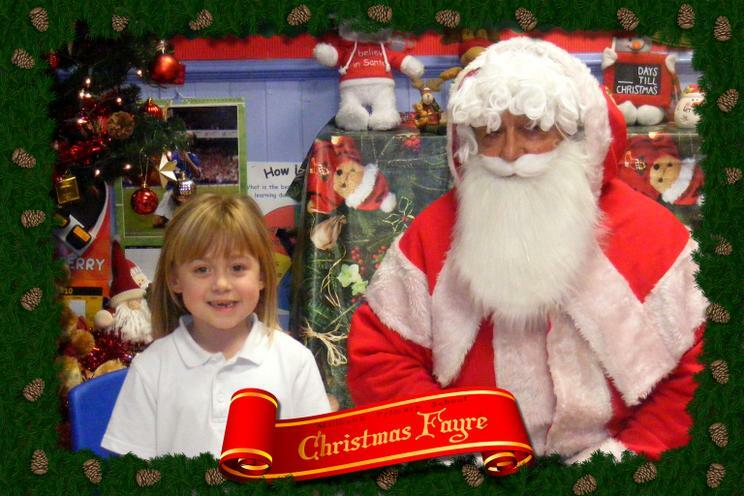 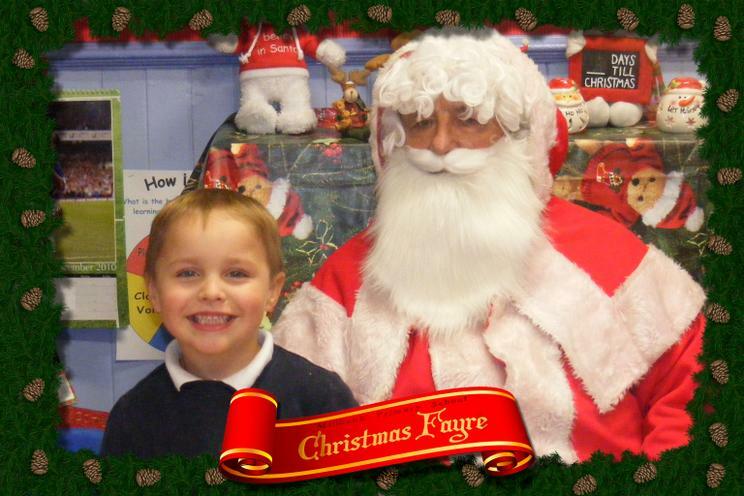 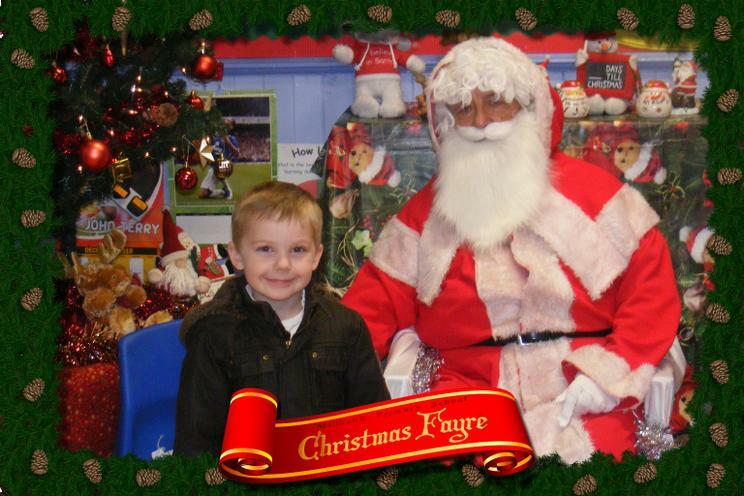 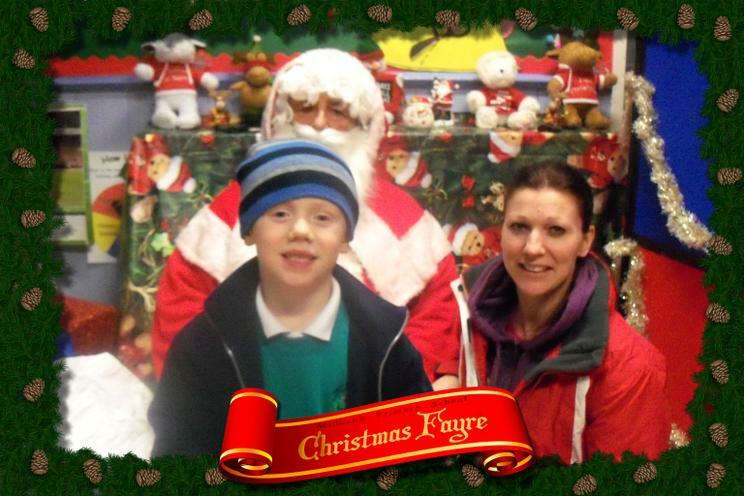 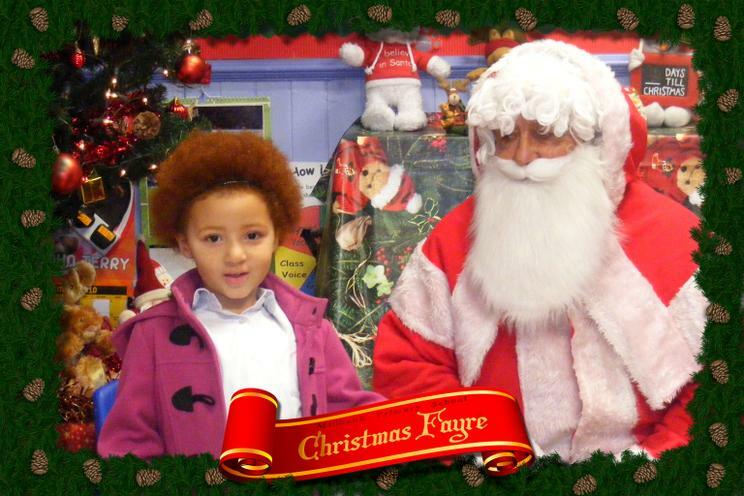 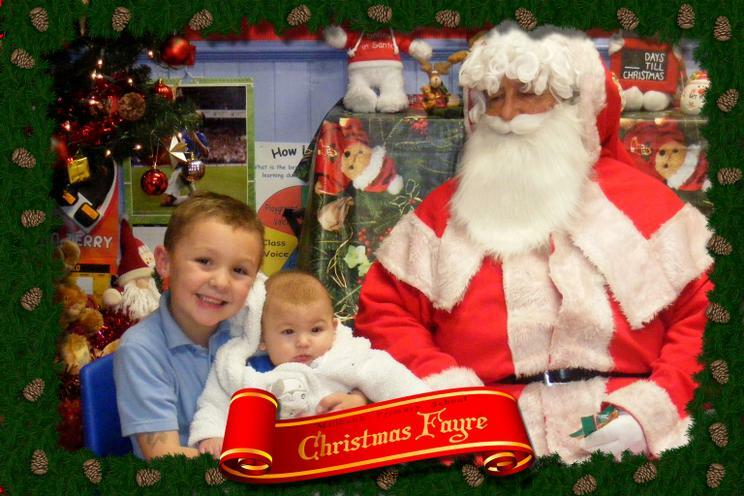 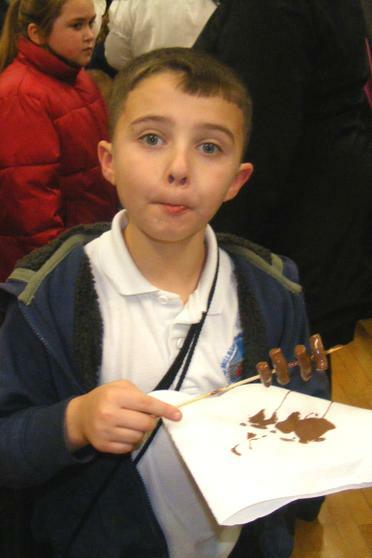 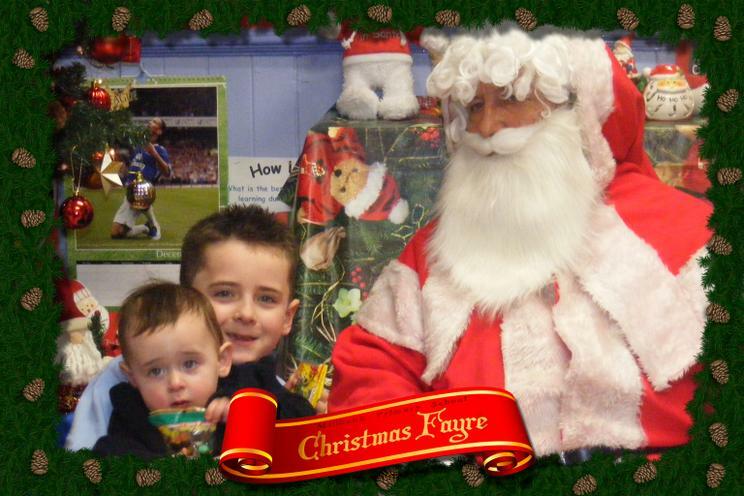 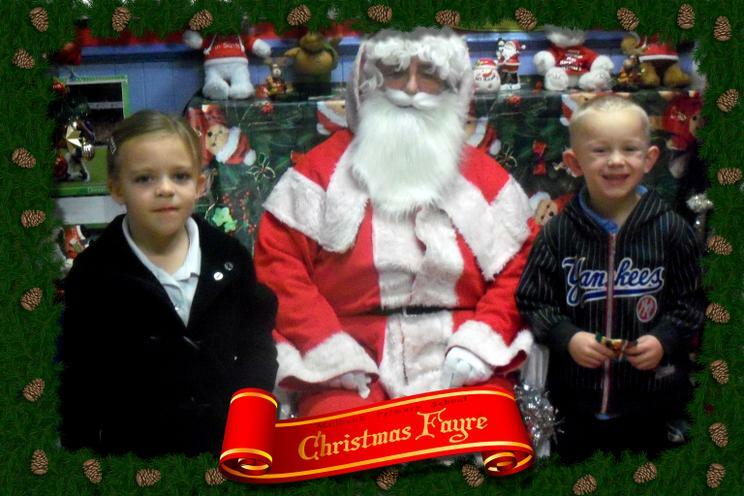 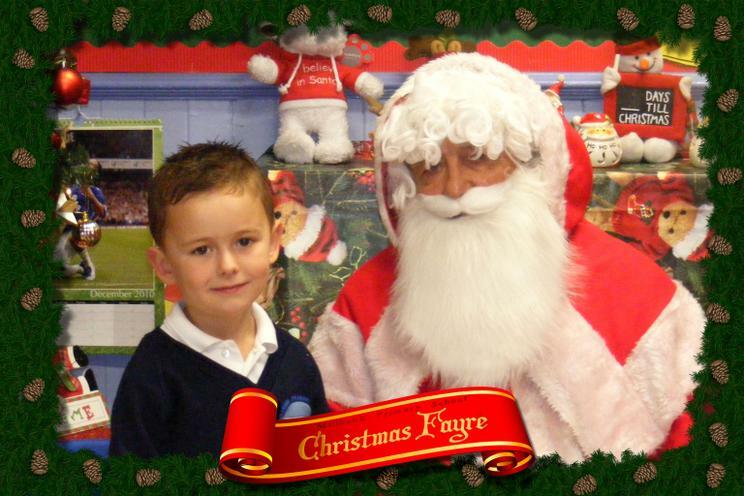 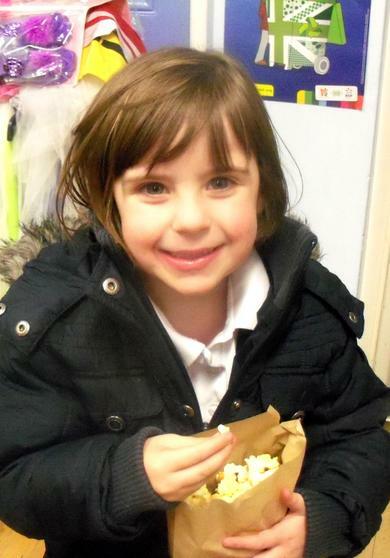 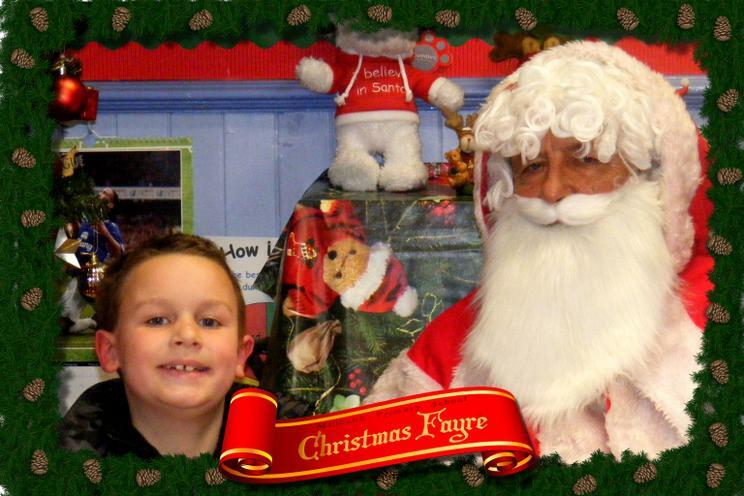 We had a lovely Christmas Fayre after school on Thursday 2nd Dec. 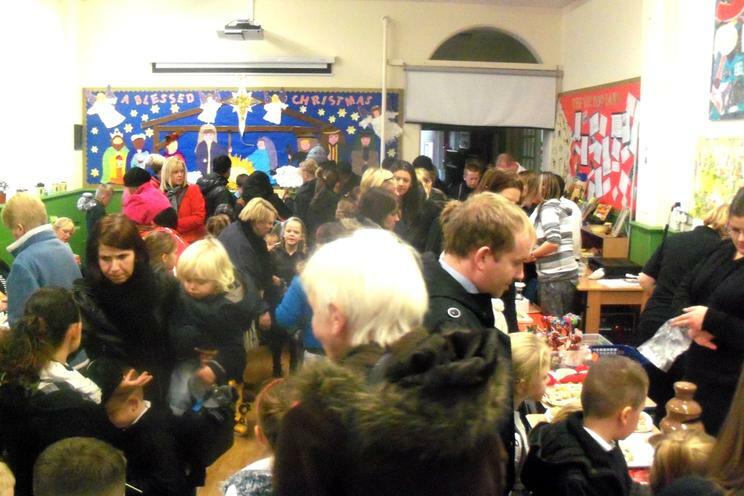 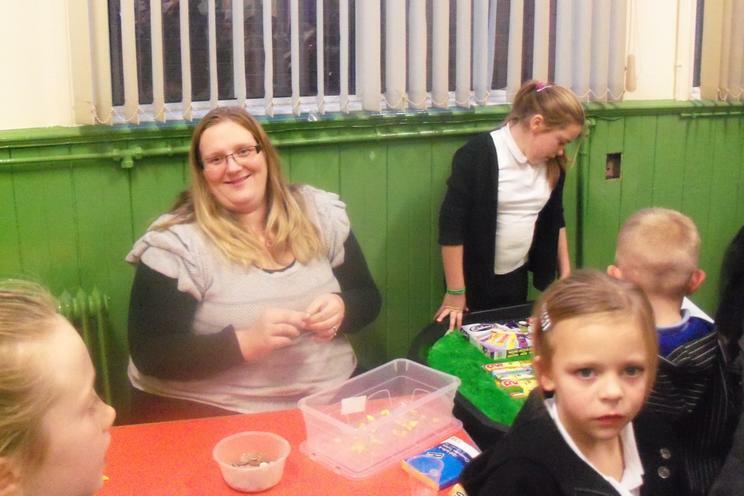 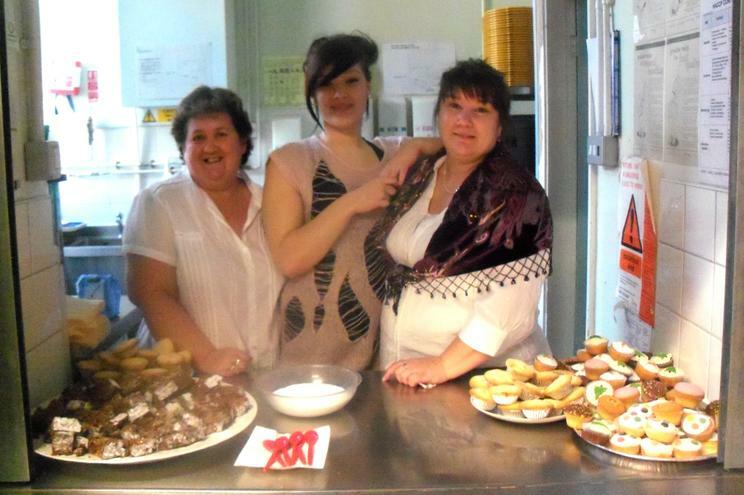 The PTA had done a lovely job with lots of wonderful stalls and refreshments, and of course lots of fun too! 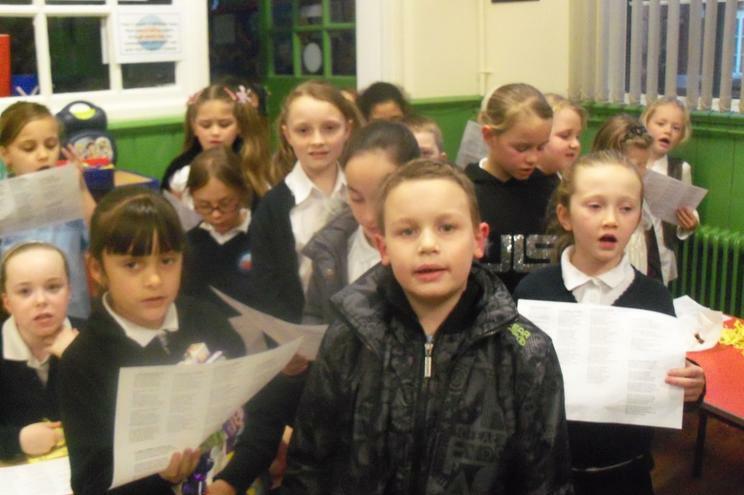 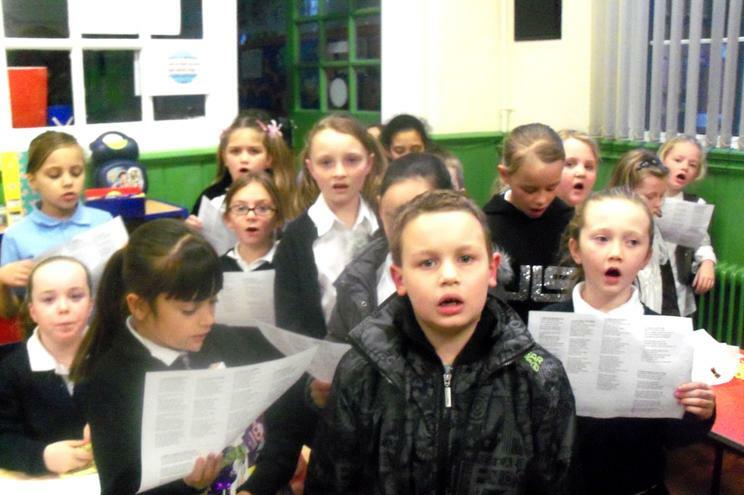 The choir sang some lovely songs that really made the event feel that little bit special. 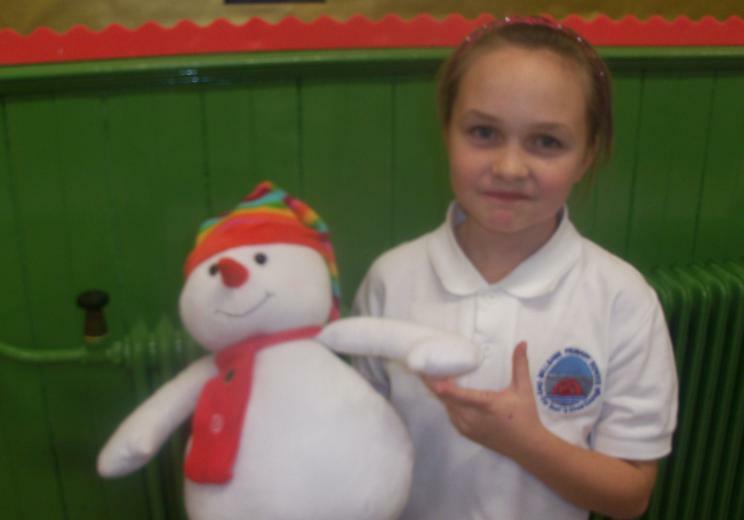 A lot of them dressed up in Victorian costumes with the theme of the day and that and the recent snow made everyone feel a little bit extra Christmassy. 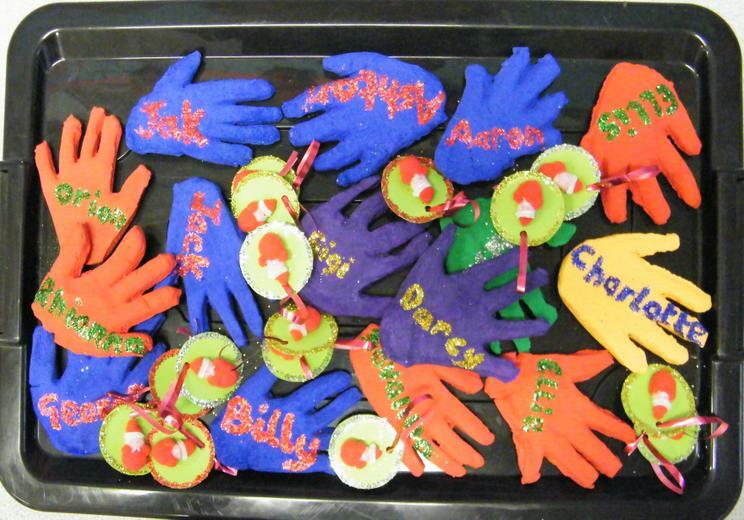 Some of the children had made special salt dough craft items to sell at the fay re and sadly not all the parents could come so they are still there if family members would like one to keep. 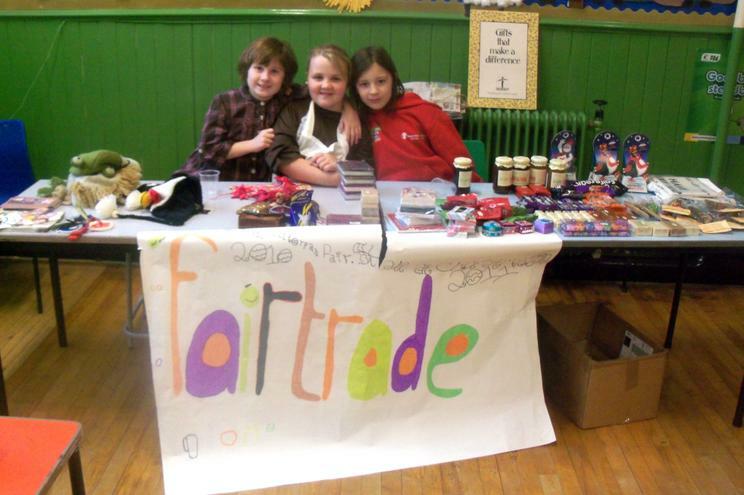 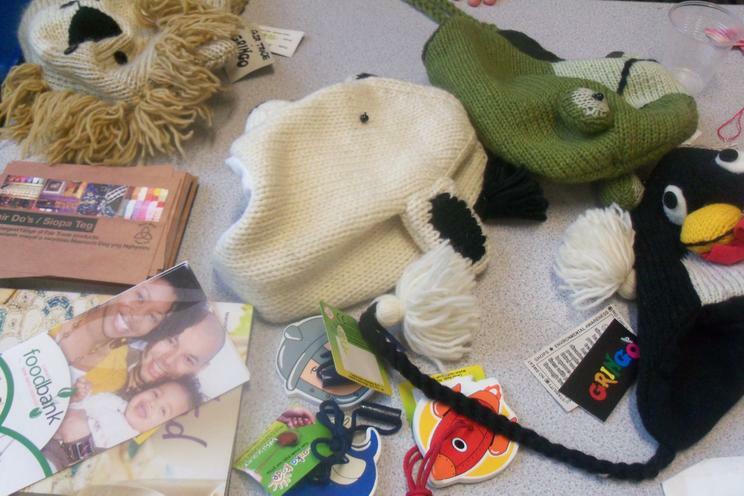 The children who are promoting Fairtrade at the school had worked really hard on their fairtrade stall. 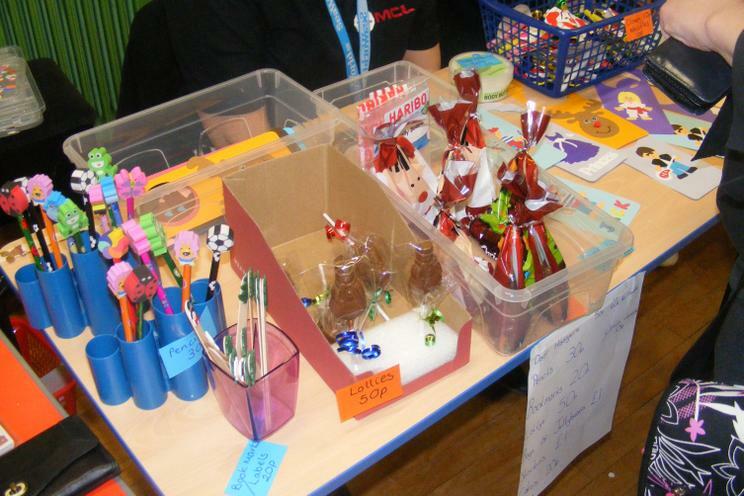 This was very popular did really well with lots of people buying the lovely TRAIDCRAFT gifts as well as the FAIRTRADE chocolates and sweets. 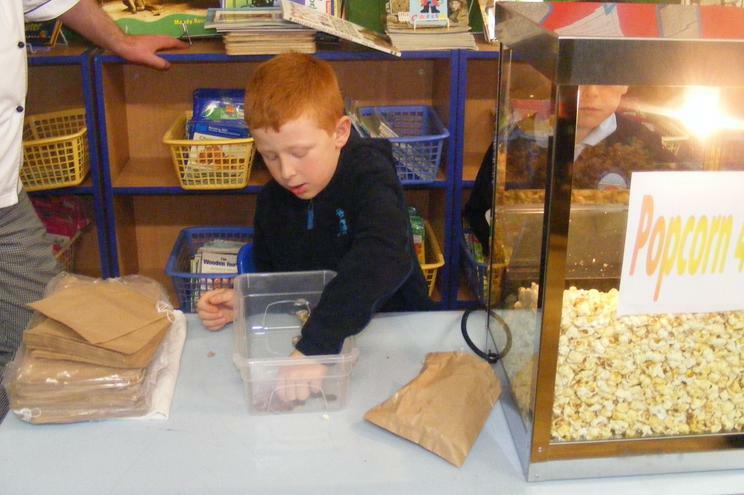 You can see the children visiting the local fairtrade shop "FAIR DO's" in Canton to choose the stock that they would sell on the stall. 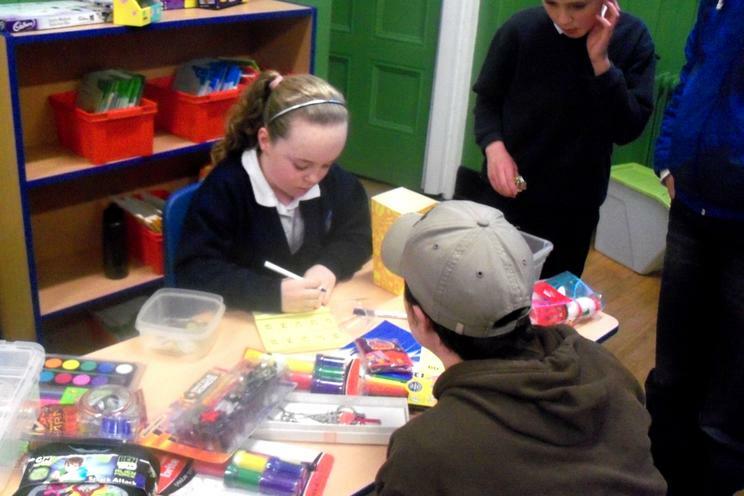 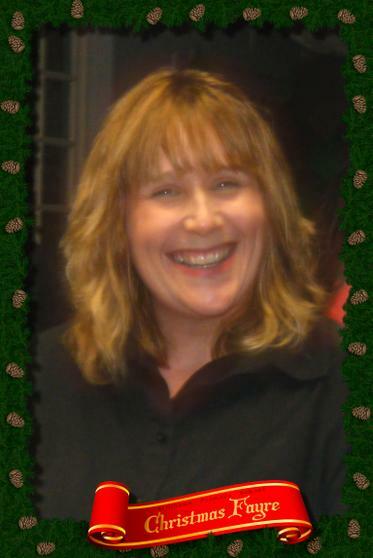 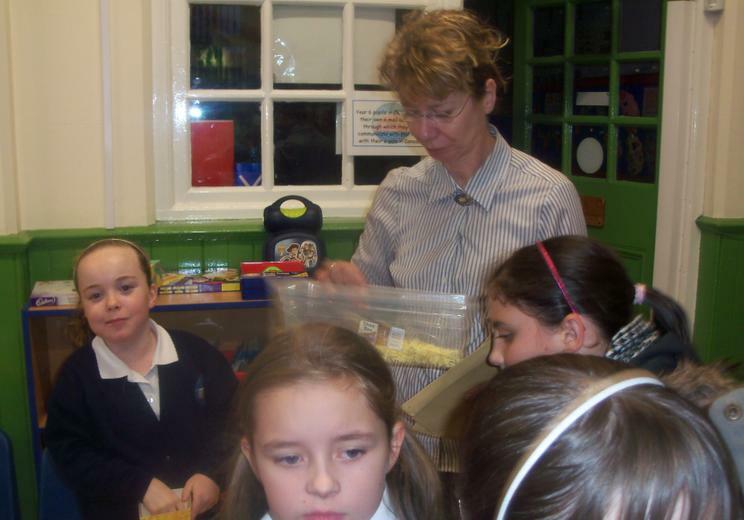 Jan at the shops supports schools and groups throughout the area to promote the Fairtrade ethic. 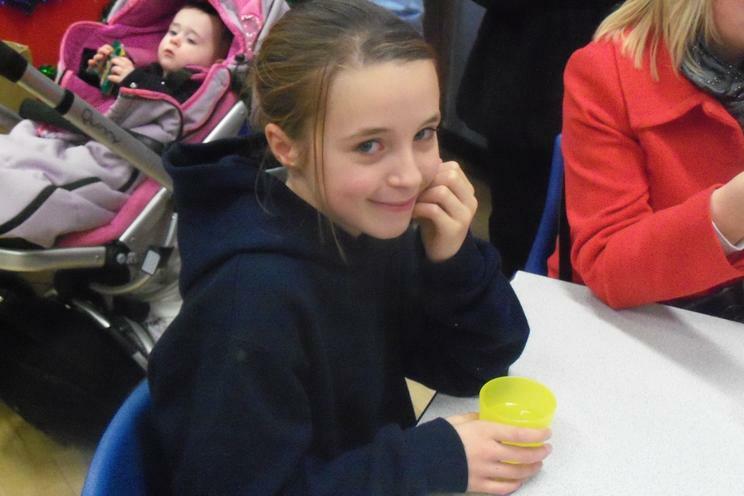 In the infant Hall we had Fairtrade hot chocolate as well as tea and coffee. 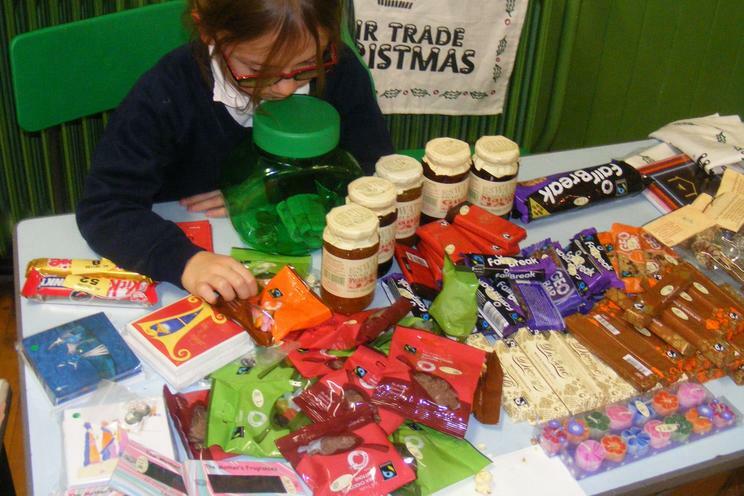 It cost no more than any other similar quality products but supporting fairtrade can make a big difference to the farmers and communities in the Third World & developing nations. 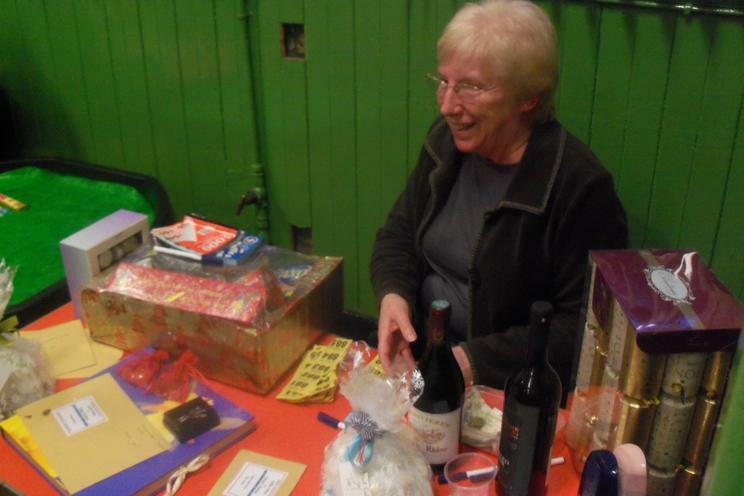 In a similar way we do try and make sure that we use local produce such as Welsh milk and bread, we want people to go to the local farmers markets at Riverside and Oath because Green Gang want to reduce Air Miles but also because they are a lot more fun than the supermarkets to shop in! 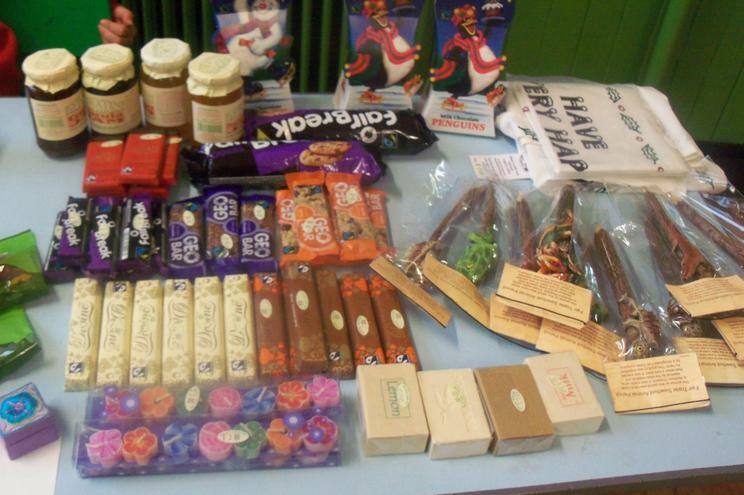 The more you buy Fairtrade when you do your weekly shop the more supermarkets will stock products bearing the label. 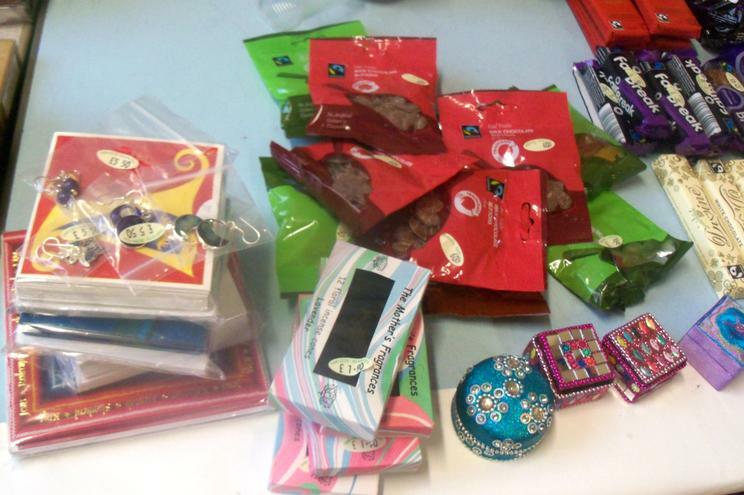 Even 10 years ago buying Fairtrade meant paying a lot more, today it is a very different matter, it can often be seen as the same price as other packets. 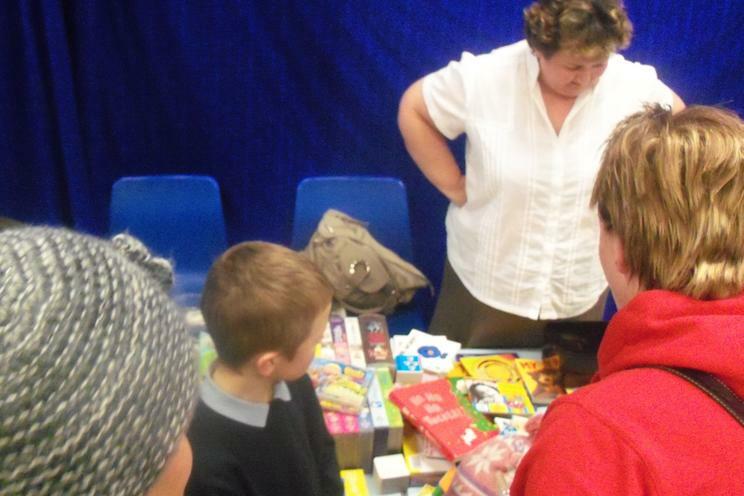 The children also gave out lots of leaflets and cards explaining to the adults about Fairtrade and what supporting FAIRTRADE can mean to the environment and communities around the globe. 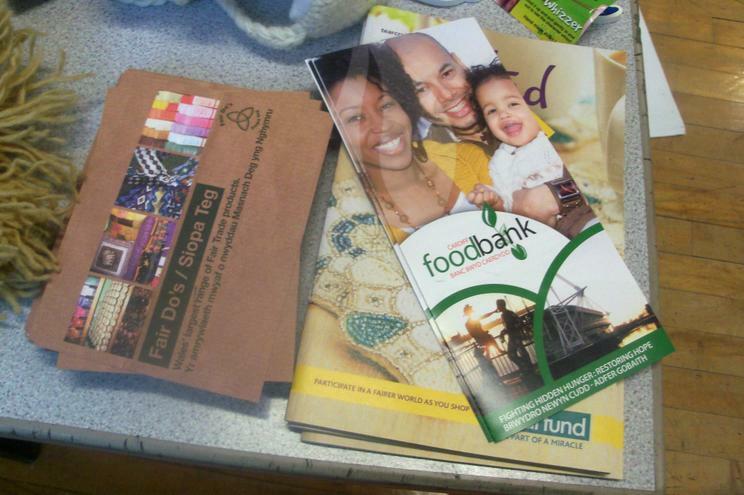 Please at least look out for the logo when you do your grocery shop. 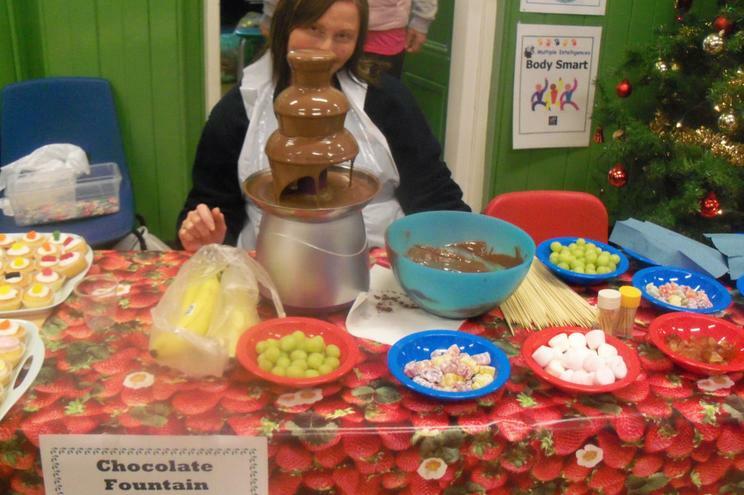 We would also recommend a visit to the "FAIR DO's" shop in Canton because they have some really great products on sale. 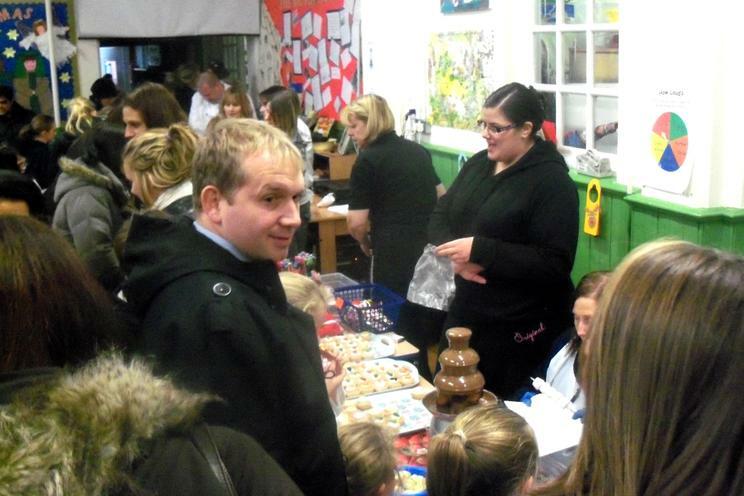 Finally we have to say a big "Thank You" to all the staff and parents who gave up their time to support this event and help raise money for the children. 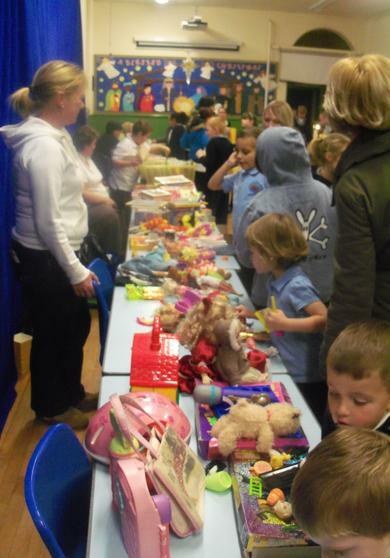 This event raised £391.50 which is used to run the minibus allowing trips and other activities to support the children's learning. 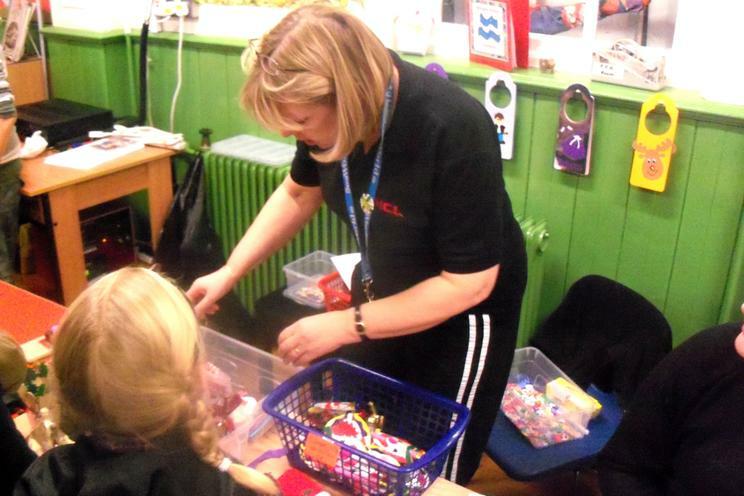 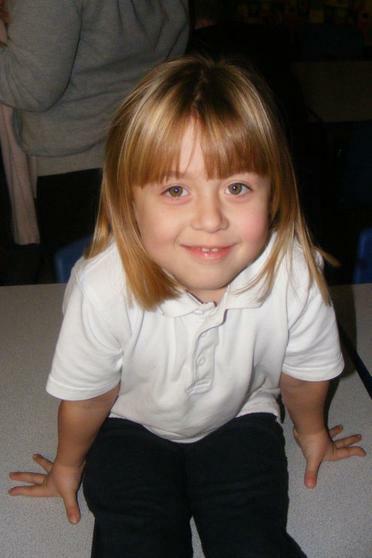 As with everything at Millbank it is also about the fun, the children really do look forward to these activities so thanks for helping them enjoy themselves too.